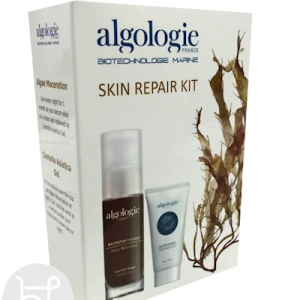 From the Algologie Marine Garden Revitalising Range. 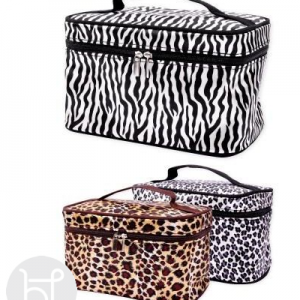 Need a beauty gift pack idea? 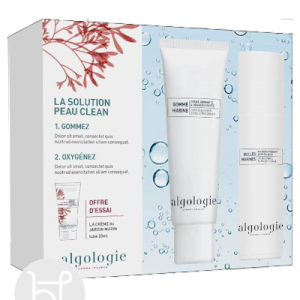 Great savings with this value Marin Garden pack. 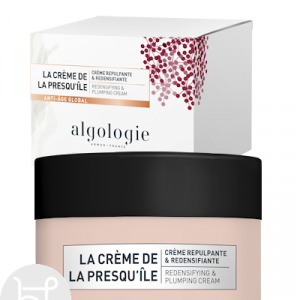 NORMAL RETAIL $119 – saving $30 . 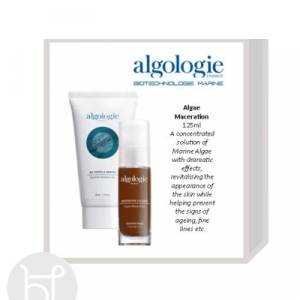 From the Algologie Algo Essential Range. 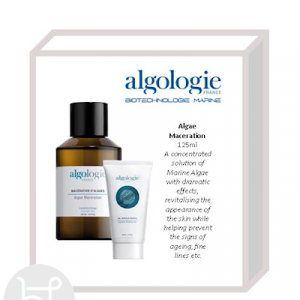 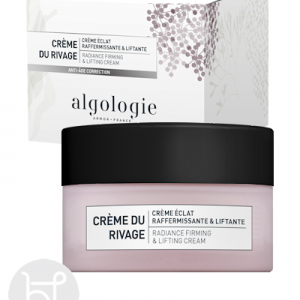 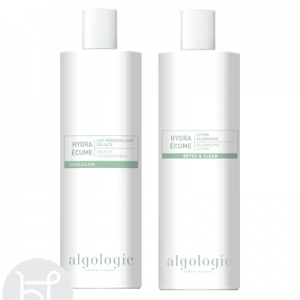 Algologie Centella asiatica 15ml & Algae Maceration 30ml Whether it be to help re-mineralise the skin or repair skin damage this pack is perfect. 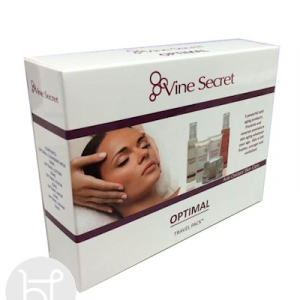 AMAZING TRAVEL PACK ‘Anti-oxidant Range’- This is a concentrate of the most active vine’s anti-oxidant. 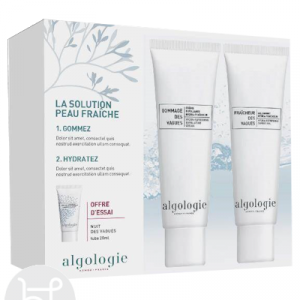 Limited stock, take advantage of the sale.